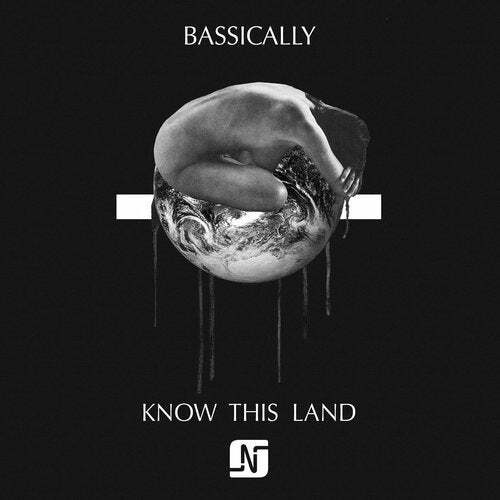 Bassically are a dance music collective that crafts sophisticated techno and compulsive house music out of LIVE instrumentation. The result is a dazzling live performance that takes its cue from the early electronic sounds of Detroit, Berlin, and London, with flesh-and-bone musicians physically playing pieces usually programmed by machines. We are excited to present the first original record from the collective, titled Know This Land. Built around a classic sounding house vocal, Know This Land' harks back to those glory days when deep house was actually deep house. Nice7 step up on the remix and turn the original on its head - using bubbling 303s and urgent beats to create a peak time monster.